The majority of homeowners is scared of water damage and problems related to the issues that can arise in case of the damage. According to Roofing Contractor of Austin Texas, the water prevention has to be one of the first (potential) problems that needs to be revised and predicted. Since it is a huge force and can literally wipe out your home in a short time, there are a couple of prevention techniques that can be implemented. 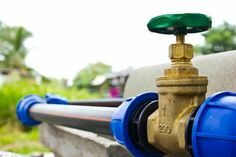 These are effective if conducted well and they decrease the percentage of water-related problems for all homeowners. We will write them below so that you, in case you are in the business, could utilize and decrease the potential problems. Landscaping professionals will agree on this one as they are familiar with the concept of the plants and their roots. Trees like willow for example, has invasive roots. They are great when you plant them on the shore, so they could prevent the erosion and “keep everything in one place”. However, you need to be VERY careful when you plant them near your house. Their roots can expand and break into your drainage field, or break the pipeline, which would cause some serious problems and water leaks. 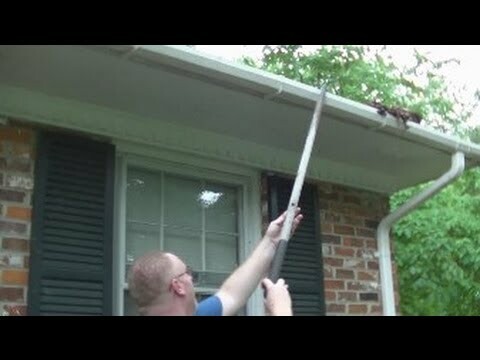 Clogged gutters can cause serious problems, and you often will not be aware until you see the big wet stain on your roof. Birds’ nests, leaves and sticks from the trees will collect there and clog your gutter, especially during the rainy days. To prevent this possibility and keep your house safe, at least from the gutter water damage, you need to perform regular check ups and cleaning. In case you cannot do it on your own, hire a professional who will clean these. Clogs are happening all the time, no matter how careful you are. The majority of people will use various chemicals to unclog but that is not always a good option. The problem is because these chemicals are so strong that they can start “eating out” the pipes inside, which can lead to a broken pipe and that leads to a serious water damage. Not to mention that these are very dangerous to your health. The next time you start thinking of using chemicals, remember that you can use drain snake (a wire) to clean the pipeline a bit. It is healthier, cheaper and much more efficient. Although it can take some time, this is the best method for cleaning the drainage. Never, ever, pour the grease down your sink! It can easily congeal and clog your drainage! Some people claim they flush it with cold or hot water, but that is simply not good as it can deposit down there and cause serious water problems. Simply remove the grease in a plastic can, or a bag and cool it in refrigerator. Once it is frozen, take it out and throw it away. 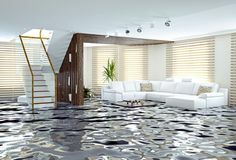 In case that you have been a victim of such accident where your property was damaged by water and you require water damage restoration service, we can offer you a full service in both water restoration and roofing areas. We as a roofing and water damage restoration company know how stressful these situations can be and we are always ready to act in a timely manner and help our clients in the best way we possibly can. 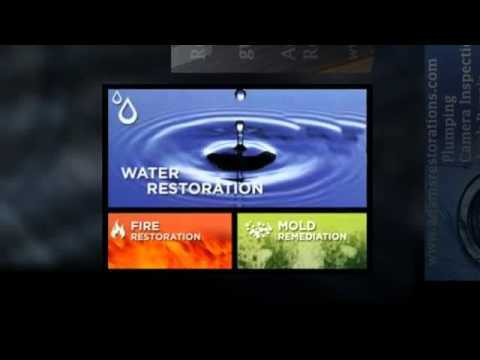 Therefore, we are specialized in all facets of water damage restoration and roofing. If it is in our power, we will make this process as simple as possible for our clients because nothing is more important than their satisfaction and happiness. This is exactly why we roofers Woodbridge CT based contractors offer free roof inspections and examinations of your drain line and pipes. This was meant to prevent any damage from happening before it actually occurs. These inspections are very helpful. They are the best prevention method. In case that intervention is needed, we offer a wide range of water damage restoration services such as water extraction and removal, dehumidification and drying. On top of everything, if you have any problems with your roof, do not worry at all because we fix roofs as well. Our main goal is not to do what is the most profitable but the most considerable for each of our clients. In these unfortunate situations, people can lose everything they have and we know and are very well aware of how hard this can be. That is why we treat our clients the same way we would hope to be treated. That is why we are always ready to provide you with a holistic approach to restoring your property from any water damage or bringing your roof back to the state it was in before. Any roof remodeling, reshaping, handyman services, roof cleaning and restoration, we do everything so do not hesitate to give us a call and our professional team of experts and specialists in the field will be with you in no time. We are used to working with professionals because nothing is more important than to react accordingly when our clients need our services. 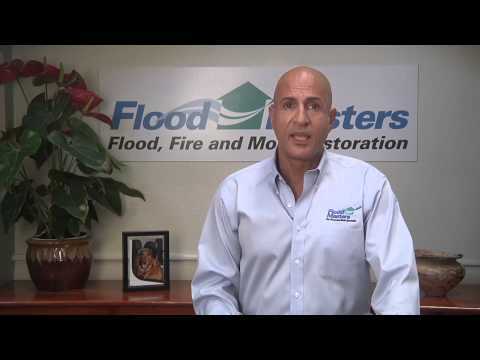 When your property is at risk from water damage, every second and minute count greatly. Since this can be very time consuming, we are always ready to come in the shortest period of time possible. Our specialists will work with sheer professionalism, compassion, dedication, determination, and urgency to restore what you value and mitigate your loss in the best way possible. You can also rest assured that we will treat your property and valuables with great care and respect. We are always prepared for your emergency and we can respond very fast if needed. We will send a technician to perform a full assessment of the situation and damage and determine the course of action. How to renovate your bathroom – do it right!